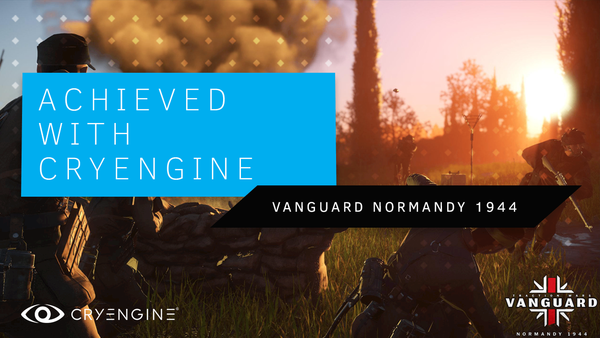 CRYENGINE Developer Spotlight: Vanguard: Normandy 1944 Kickstarter launches today! 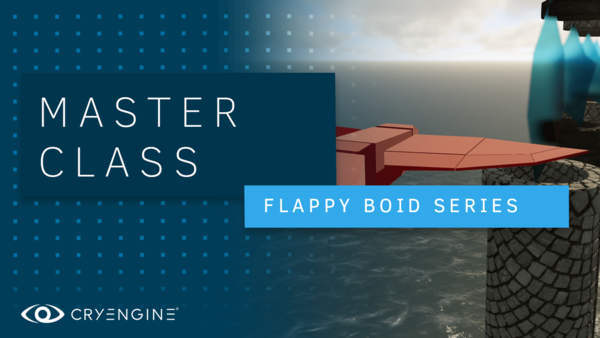 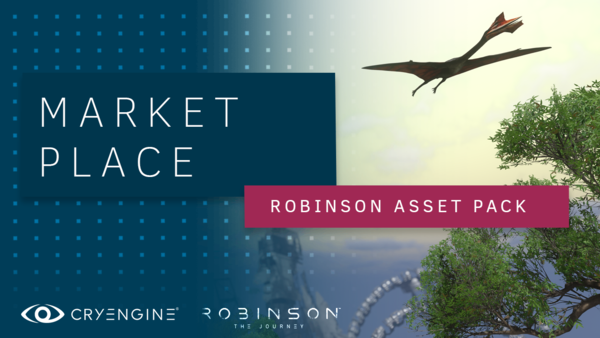 Check out our new iteration of the Flappy Boid CRYENGINE Beginners‘ course! 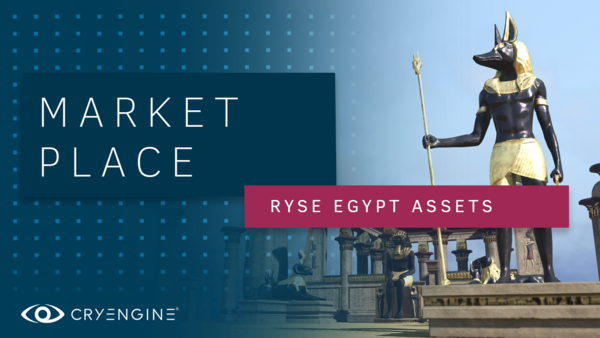 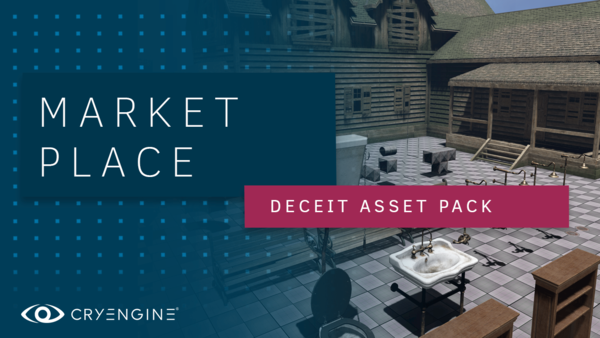 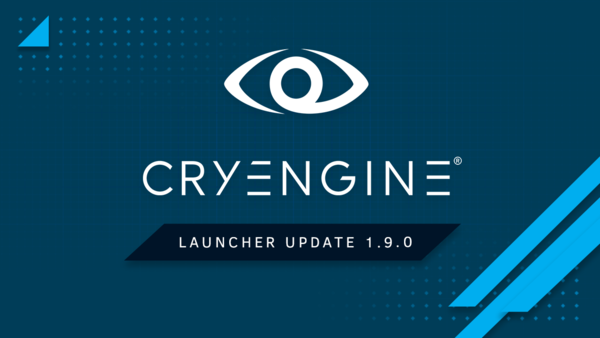 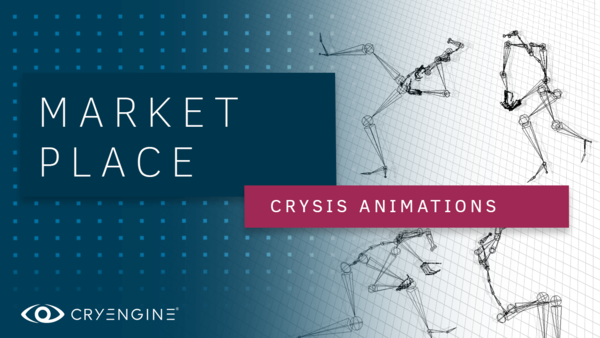 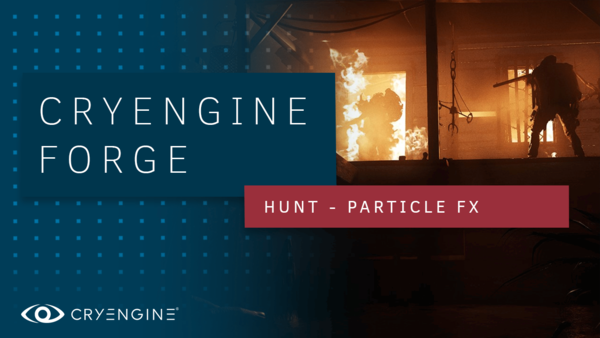 CRYENGINE 5.5 Preview 6 is live!